I’m a bit under the weather today. A tummy bug. I spent all of yesterday in bed apart from having a shower and going to mass. 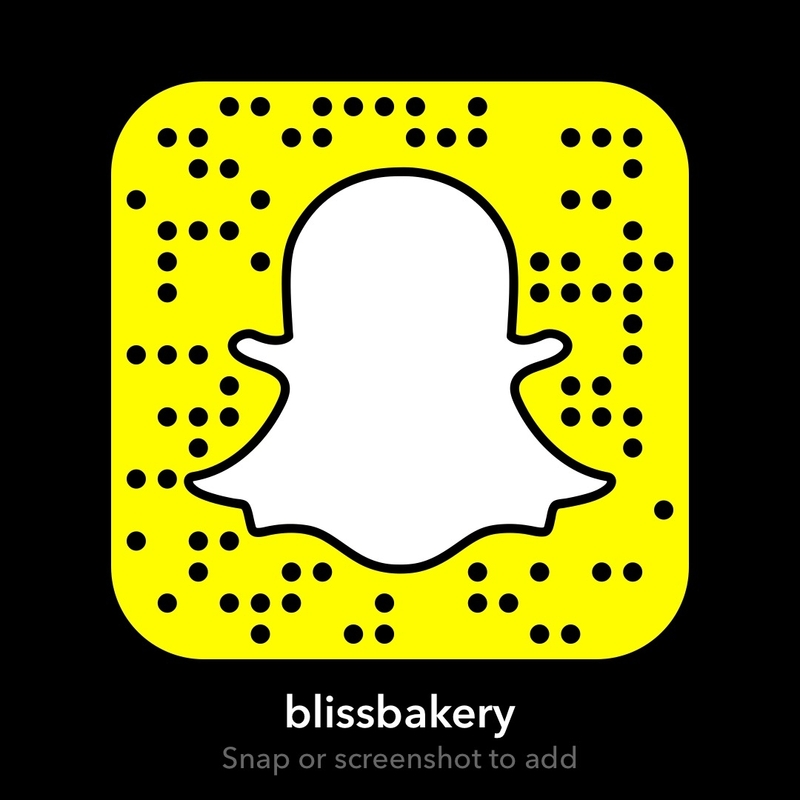 And I mustered up the energy to do my Sunday Spotlight Snap Sista series on Snapchat (username: blissbakery). I’m craving to get back in the kitchen but don’t think I can stomach it, literally. But sometimes in life, these pauses in our patterns are actually good. Helpful moments for some quiet reflection. So here is a bit of thoughtfulness for you, for what it is worth. Today is my father’s birthday. I won’t say “would have been” his birthday, because no matter what, this is and always will be the day he came into the world. Though sadly he only lived four days past his 46th birthday. I had 5 years of my childhood with him before my parents’ divorce and three years of my adult life with him, but I treasure those 8 years together. I try to remember each and every interaction, what was said, what we did, what we wore. But the Maya Angelou quote, “people will forget what you said and what you did, but they will never forget how you made them feel” is so true in this instance. My dad made me feel loved. As I have mentioned before, that wasn’t the case with my mom. But with my dad I always knew. As I have shared on here before, my father was a fireman for the city of Chicago. He was the youngest of seven kids of Irish immigrants and tragically he was the first to pass away due to the results of a chemical fire. He was a hard working man. I think I get my work ethic from him. My hubby told me once I was a workaholic. I prefer to think of myself as a Productiveholic. And my dad was one of those. Because firemen work 24 hour shifts, they are then off for 48 hours. So during those “off times” he wasn’t off but worked as a carpenter. He was genius with his hands and could literally build anything. Half of Chicago has bits of his cabinetry in their kitchens or totally fitted out basements. All of his brothers and indeed his father were quite the tradesmen. It was part of their Irish culture. As was being a firefighter too I suppose. I think about how much I miss my dad, though I feel he is with me everyday. There’s a “Love Is” cartoon that says, “We don’t lose a loved one, but gain an angel” which I speak of often, and so I’d like to think he does watch over me. But I can’t hug him. I miss his “meat suit” as I like to call our human body. I also think about the fact that I have outlived him by 5 years already. And indeed my mom, if she has passed, which as I have shared the story before, I don’t know for sure. But she was 51 when she disappeared, my age now. So it is strange to think you have actually outlived your parents. So it makes me more appreciative of life. Knowing that we don’t know when our time might be over. But rather than dwell on that, I focus on how each day is a gift. We can’t avoid dying because eventually it’s gonna happen, but I like to think how can I live, right now, in this moment, on this day. Even being sick, I still feel that it is a gift. It is a moment to ponder, reflect and appreciate. It is a time to let my Hubby look after me, which it is is hard for me to let others take care of me since I am such a giver. There is a lovely poem called The Dash. I’ve put the full text at the bottom of the post. It is a sobering reminder that the little punctuation mark that separates the dates of our birth from our death doesn’t really give an indication of what we have accomplished or achieved. But since I have “outlived” my own parents, no matter how much longer the date on the other side of the dash is for me, I hope it is well spent, always and everywhere sharing LOVE! P.S. May you do me a little favor if you can today. Since I can’t hug my dad in his “meat suit” on this special day of his, if your dad is still with you will you please give him a hug? It would mean the world to me! Thank you!